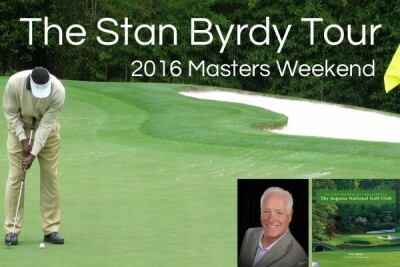 Join us as we tour Augusta with Stan Byrdy, then head to the Masters Tournament on Saturday and Sunday! 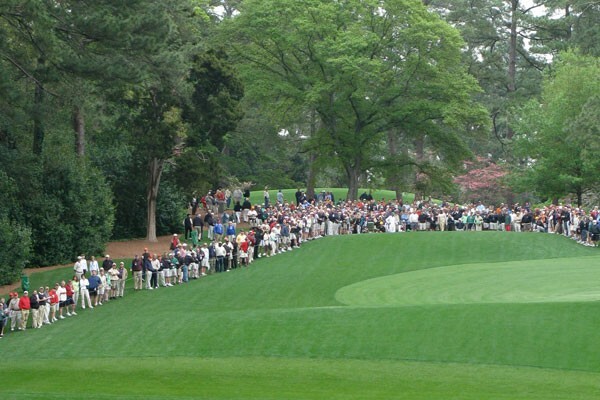 2 nights hotel stay, Masters tickets for both tournament rounds, fully guided trolley tour of Augusta, signed copy of the book The Augusta National Golf Club, a traditional southern Welcome Dinner, plus daily course transfers! 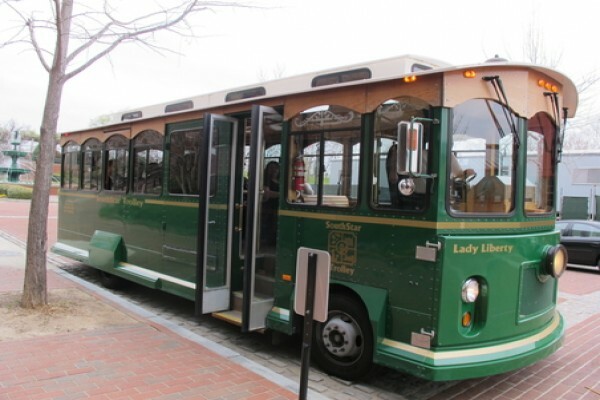 Tour will include trolley ride through historic Augusta, Georgia. Learn about the history of the tournament, the course, and Augusta's role in the Revolutionary War and Civil War. Join us for an exciting evening as we cruise around the city of Augusta - the Golf Capital of the World! Book your package with a 50% deposit. Final payment due on February 1, 2016.